Emu Trekkers is a 100% not-for-profit tour operator run by volunteers who have a serious passion for the outdoors. We offer authentic, eco-friendly hiking adventures around Sydney and the Blue Mountains in Australia and use all the proceeds to support charities that help kids in need, such as the Indigenous Literacy Foundation and UNICEF. The perfect trip for adventurers looking to experience hiking and camping for the first time in the Blue Mountains. 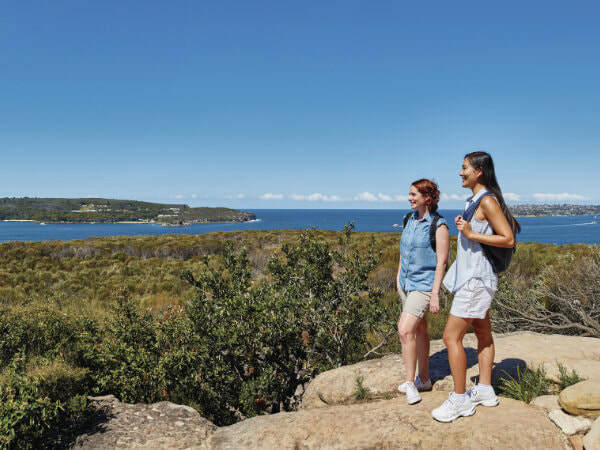 Explore the beauty of Sydney's harbour on this half-day hike to Manly Beach. 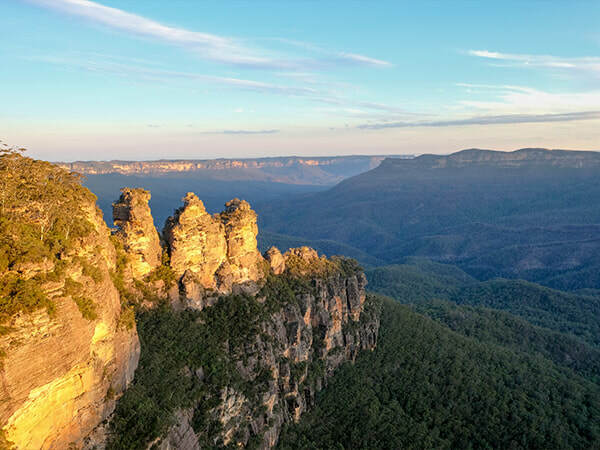 From the famous Three Sisters to breathtaking waterfalls, our hikes show you the best of the Blue Mountains. Come join our growing community of hikers and help us tackle disadvantage one step at a time.